Some lack the enzymes required to digest specific foods. 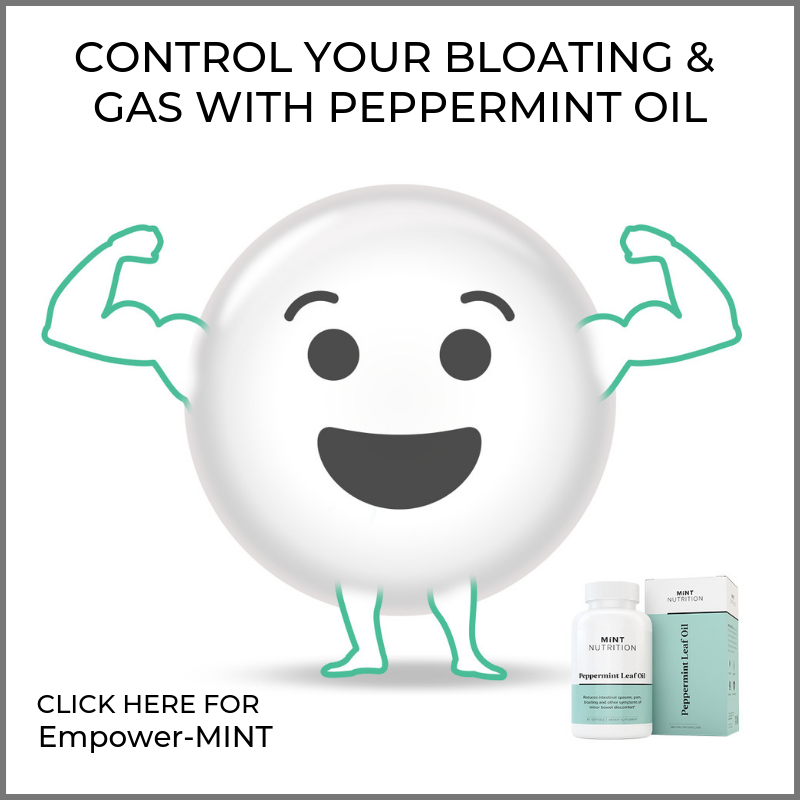 This can cause a range of digestive issues including gas, bloating, and diarrhea. Digestive enzyme supplements may remedy this, but it depends on what food intolerance is the problem. 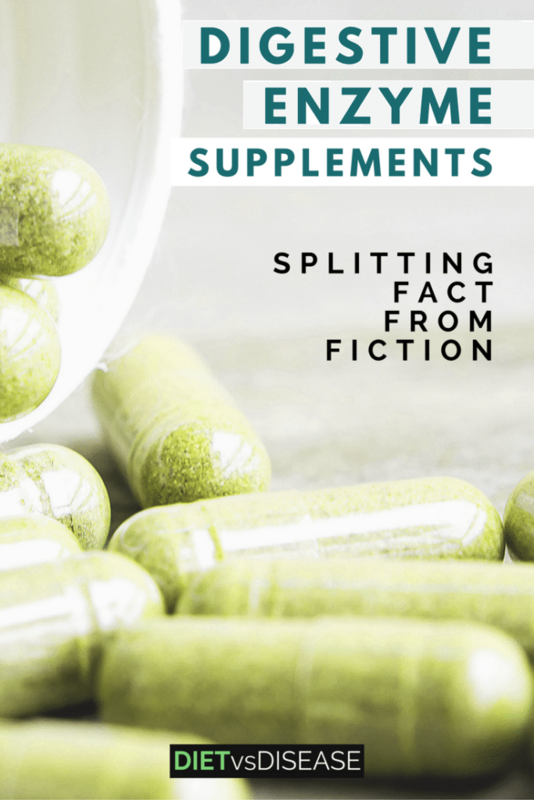 This article is a sales-free look at the effectiveness of digestive enzyme supplements, based on the latest scientific evidence. 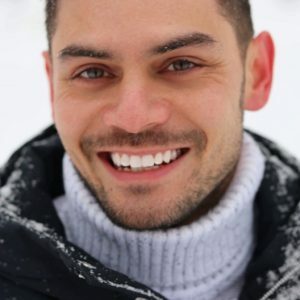 What is the Best Digestive Enzyme? Digestive enzymes are chemicals produced in our body. All animals have them as they are necessary to break down food into individual nutrients for absorption. Hence the name digestive enzymes. Not all digestive enzymes are created equal. There are specific groups of enzymes needed for fats, proteins and carbohydrates (1). Lipase – for digestion of fats. You should also be familiar with ‘Brush-Border’ enzymes that are produced in the small intestine, such as lactase, maltase and sucrase. If the body fails to produce enough digestive enzymes, certain foods are not digested properly. This leads to digestive stress that is often classified as a food intolerance or Irritable Bowel Syndrome. Unfortunately some are genetically predisposed to low levels of a certain enzyme, which leads to an intolerance. The most well-known is lactose intolerance (more on that below). Replacing enzymes with supplemental enzymes has emerged as useful way to overcome certain issues. Summary: Digestive enzymes break down food into individual nutrients. Some people have low levels of certain enzymes, which leads to food intolerance and digestive stress. Supplementing digestive enzymes has emerged as a useful alternative. I created an image to illustrate how digestive enzymes work on a cellular level. It shows the 3 main groups of enzymes, and how they work, from left to right. Once molecules are broken down into individual parts, the body can use them. 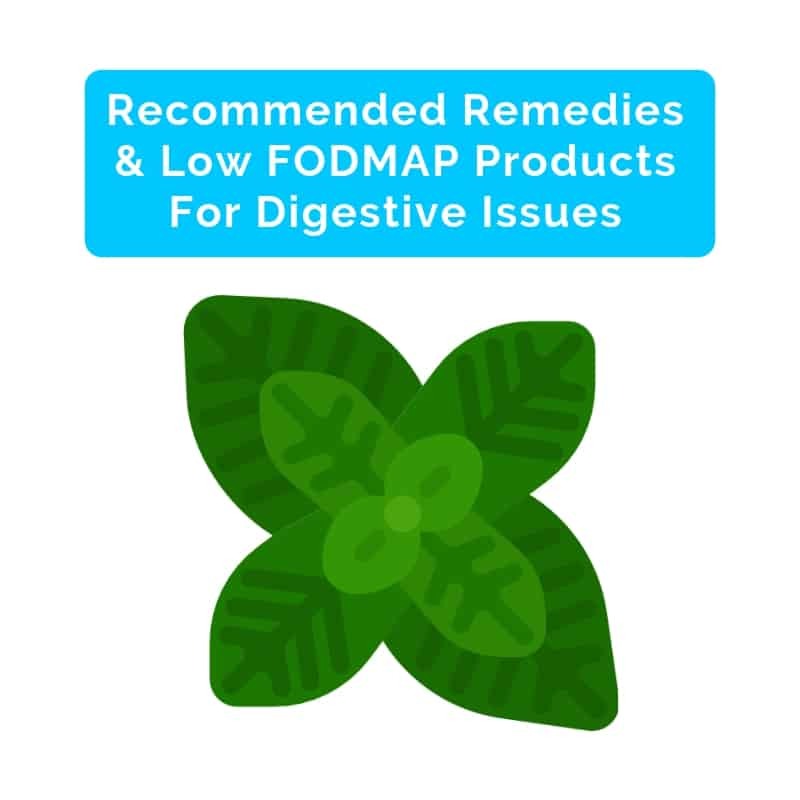 Those diagnosed with IBS typically have trouble digesting foods high in FODMAP carbohydrates. Digestive enzyme supplements containing alpha-galactosidase (a type of carbohydrase enzyme) may help with the starchy carbs, at least in theory. 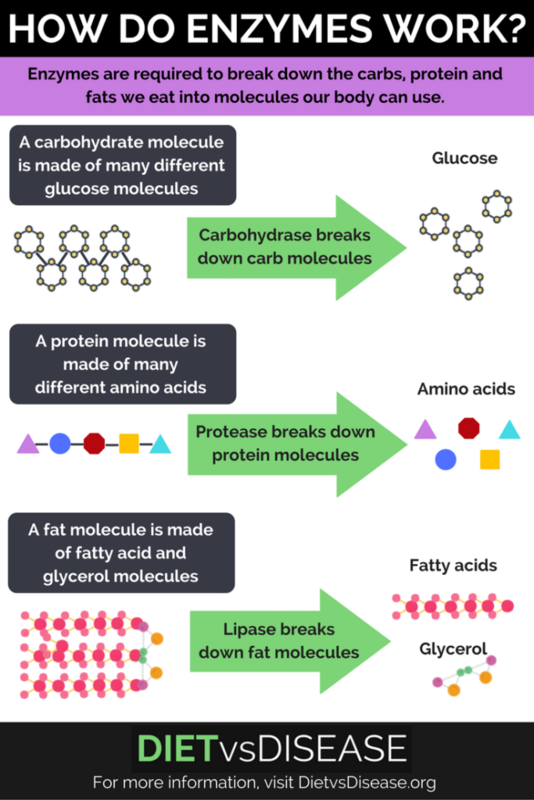 Alpha-galactosidase helps break down larger complex carbohydrates (oligosaccharides) into smaller easier to digest particles (monosaccharides). However both of these are still FODMAPs, and the scientific evidence for its use in IBS is minimal. One study of 19 participants found that alpha-galactosidase reduced gas after eating a high fibre (high FODMAP) meal. But there was only a small number of participants and it was not specific to IBS patients (3). A more recent study of 101 IBS patients found those supplementing with alpha-galactosidase experienced a greater reduction in IBS symptoms compared to placebo (fake pill), but the difference was not statistically significant. That means the benefit observed might be due to factors other than the enzyme supplement (4). Another study of 90 IBS patients looked at the effects of a supplement called Biointol, which is a combination of some soluble fibers (beta-glucan and inositol) and digestive enzymes. I could not find the exact blend of enzymes used, but most supplements are typically a combination of carbohydrases, lipases and proteases (5). Biointol use was shown to help improve abdominal pain, bloating and flatulence compared to placebo. However, because it was a blend of ingredients it’s not possible to say how effective the digestive enzymes were. 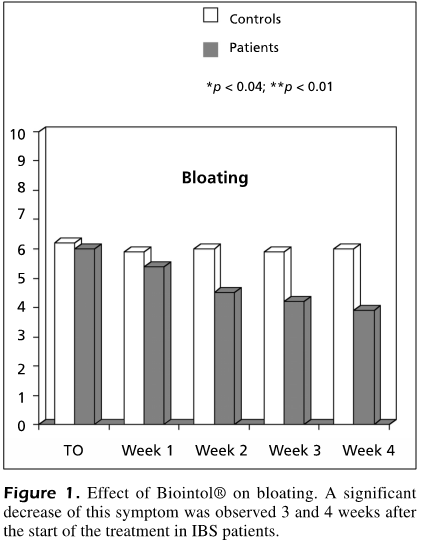 The effect of Biointol on bloating in control (placebo) group vs Biointol group. A decrease was observed in the IBS patients over the 4 weeks. 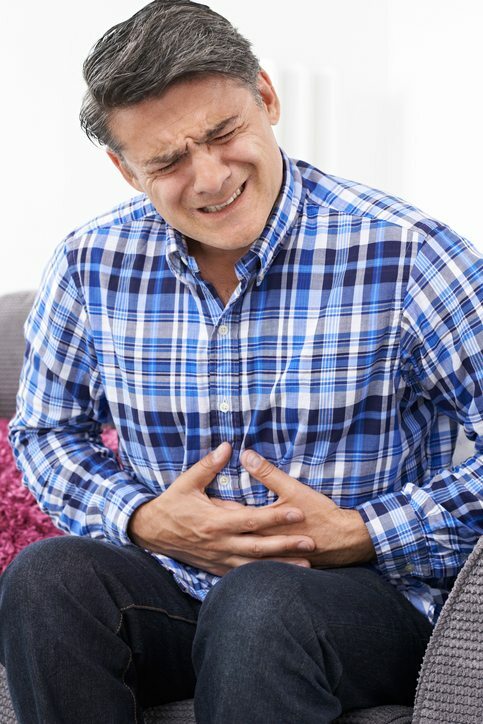 A review paper of 5 individual studies supports the use of alpha-galactosidase to reduce digestive discomfort after eating. However, the authors were affiliated with an enzyme supplement manufacturer, and the studies looked at a small number of participants (2). Lastly, a recent study has just been released looking at the effectiveness of alpha-galactosidase on IBS symptoms. This study was specifically measuring the effect of alpha-galactosidase when taken with foods high in galacto-oligosaccharides (GOS) a specific FODMAP carbohydrate. Thirty-one participants with IBS were recruited and they went through 3 stages, placebo, half dose of enzyme and full dose of enzyme. At each stage they consumed a diet high in GOS but low in other FODMAPs. 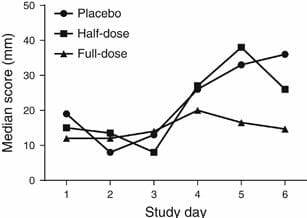 The full dose enzyme but not the half dose saw a reduction in IBS symptoms compared to the placebo. However, no change in breath hydrogen production was seen with treatment (breath hydrogen is used to measure sensitivity to a particular FODMAP). The significance of this is not yet fully understood. Median overall symptom score for each day of the study periods. Because this study was specific to high GOS foods the effectives in people who are not sensitive to GOS is still unknown. The researchers recommend the use of alpha-galactosidase enzymes for IBS patients who have specifically identified a GOS sensitivity and not as a blanket recommendation for all IBS patients (14). Summary: Digestive enzymes containing alpha-galactosidase may help alleviate gas and other IBS symptoms in some people. However, there’s still a lack of consistent scientific evidence and it is more likely effective in those with a galacto-oligosaccharide sensitivity. One of the most recognised and common food intolerance is lactose intolerance (not to be confused with milk allergy). Lactose intolerance is caused by low levels of the Lactase enzyme that is required to break down lactose (dairy sugar). 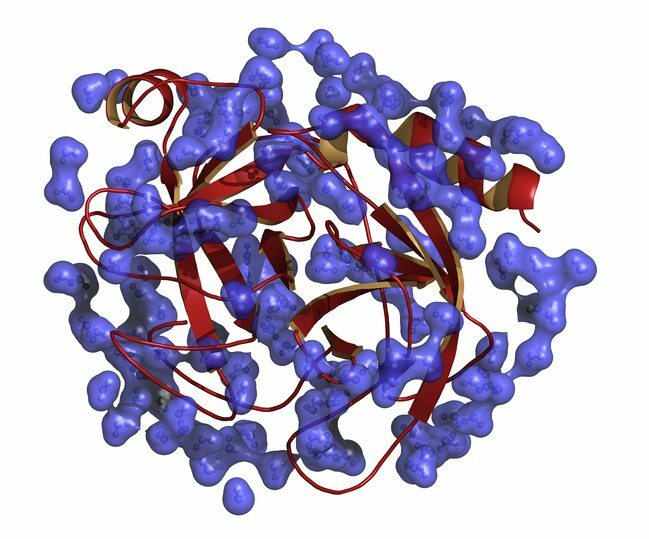 Lactase is a type of beta-galactosidase, as opposed to alpha-galactosidases that digest starchy carbs. Lactase is also part of the the group of enzymes called carbohydrases. Lactose that remains partially or completely undigested in the intestine causes gas, bloating and diarrhea (1). Forunately, lactase enzyme supplements are readily available and there is much stronger evidence for their use compared to alpha-galactosidases enzymes. They are most useful when taken before eating small amounts of dairy, but not as effective for large amounts (6). Finding the ideal dose takes some experimentation as it varies between individuals. For some it can be largely ineffective, depending on the individual’s level of intolerance (7, 8). Lactase supplements all contain varying amounts of beta-galactosidase and are expressed as FFC lactase units. You can determine the strength of the supplements by looking for these units on the packaging. Summary: Lactase supplements may help people with lactose intolerance consume small amounts of dairy without side effects. 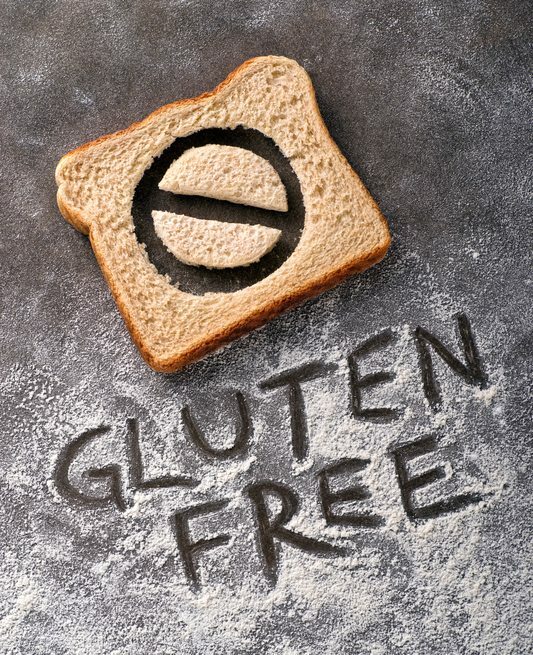 Gluten intolerance (also called non-celiac gluten sensitivity) and celiac disease are two very different conditions. But they are both characterised by an inability to digest a protein called gluten. A number of digestive enzymes on the market (containing protease enzymes) claim to breakdown the protein gluten, which may seem like an attractive option. Unfortunately, there is a lack of evidence to support their effectiveness. One study analysed five commercially available supplements and found they did not fully breakdown the problematic gluten molecules (gliadin) (9, 10). In saying that, there have been recent advances for a new supplement (GluteGuard) designed for gluten intolerance and celiac disease patients. The active ingredient in GluteGard is the extract from papaya fruit called caricain. In vitro (laboratory) studies have shown that caricain can breakdown gliadin molecules (11). However, research in humans is lacking . One recent human study concluded caricain may help with gluten digestion, but it only had a small number of participants… a large percentage of whom left the study before its conclusion (12). The results will need to be replicated at least once in a larger study before health professionals can confidently recommend caricain for gluten intolerance and celiac disease. Summary: Most available enzyme supplements are ineffective for treating gluten intolerance or celiac disease. In the future, there may be more evidence to support the use of a pill containing caricain to safeguard against inadvertent gluten exposure. As you can see the effectiveness of digestive enzymes is in its infancy. At least, from a science-based point of view. The only strong use for over-the-counter (OTC) enzymes at this point is those with isolated lactose intolerance or IBS. And that depends on the individual’s particular FODMAP intolerance. There is also Pancreatic Enzyme Replacement Therapy (PERT), which refers to prescription pancreatic enzymes necessary to help treat exocrine pancreatic insufficiency (EPI) (11). Crohn’s disease (but likely not). I note on other websites – that sell digestive enzymes – they are recommended for a range of other conditions such as Hypochlorhydria and age-related enzyme insufficiency. But I could not find any evidence of this. 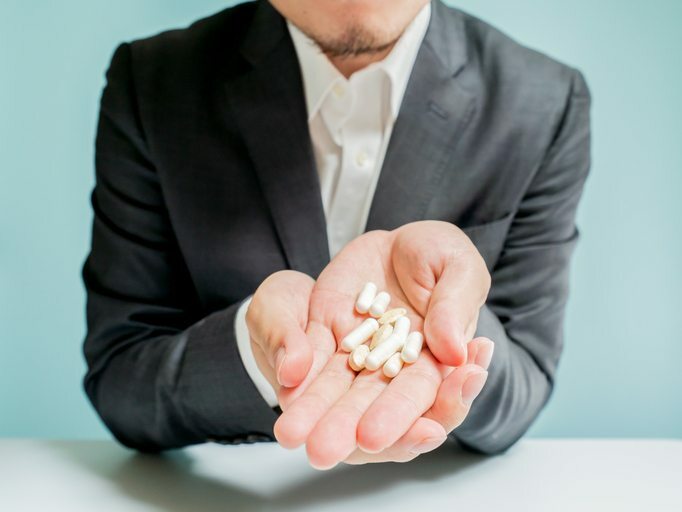 Digestive enzyme supplements are currently available over-the-counter (except those required for medical conditions) and are considered safe for those who are otherwise healthy (1,2). However, alpha-galactosidase supplements may reduce the effectiveness of some diabetic medications and could be unsafe for those with diabetes (2). And PERT must be done under medical supervision. Digestive enzymes that contain pancreatic enzymes are usually made from porcine (pig) or other animal sources. These are usually listed in the ingredients as Pancreatin. Animal sources are the most well-studied and effective, at least as pancreatic enzyme replacements. In fact, all FDA approved PERT medications are made from animal sources. Currently there is no alternative for those who do not eat pig or other animal products. However, for alpha-galactosidase and lactase enzymes this is not an issue. Alpha-galactosidase supplements are made from fungi sources and Lactase supplements from yeast and mould sources. Summary: Digestive enzymes are considered safe for those who are otherwise healthy. But they are not appropriate for many medical conditions and certain personal food choices. Overall it seems that certain digestive enzymes can improve gastrointestinal issues. Particularly for cases of IBS, but it depends on the individual. There is early evidence they can assist with a number of other medical conditions as well. However, if you do not have a diagnosed enzyme deficiency or medical condition that may benefit from supplementation, it’s unlikely additional digestive enzyme will be beneficial.